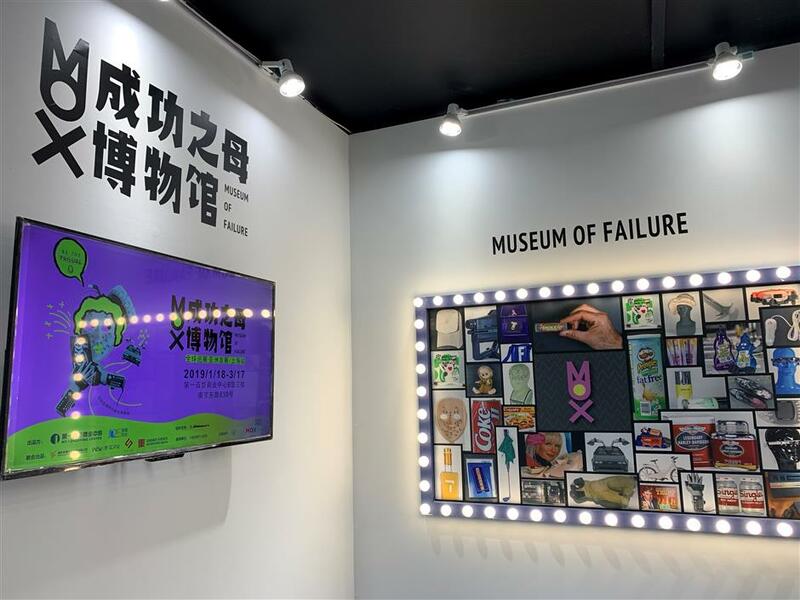 Product failures by famous brands are being exhibited to encourage a culture that respects failure rather than derides or ignores it, organizers say. 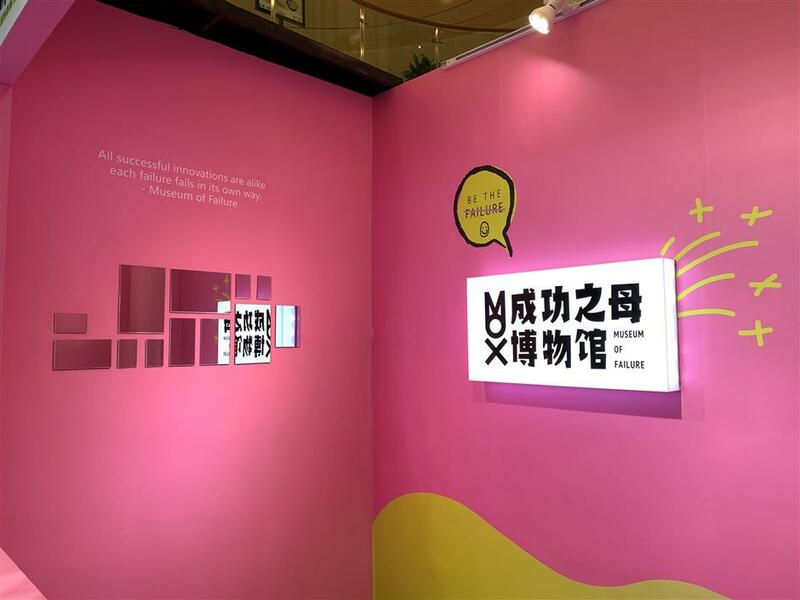 The Shanghai No.1 Shopping Center is adding more interactive activities ahead of the Chinese New Year with the themed exhibition “the Museum of Failure." The collection of over 100 failed products and services from some of the world’s best-known companies are making their Asian debut at the No.1 Shopping Center and will run from Friday until March 17. 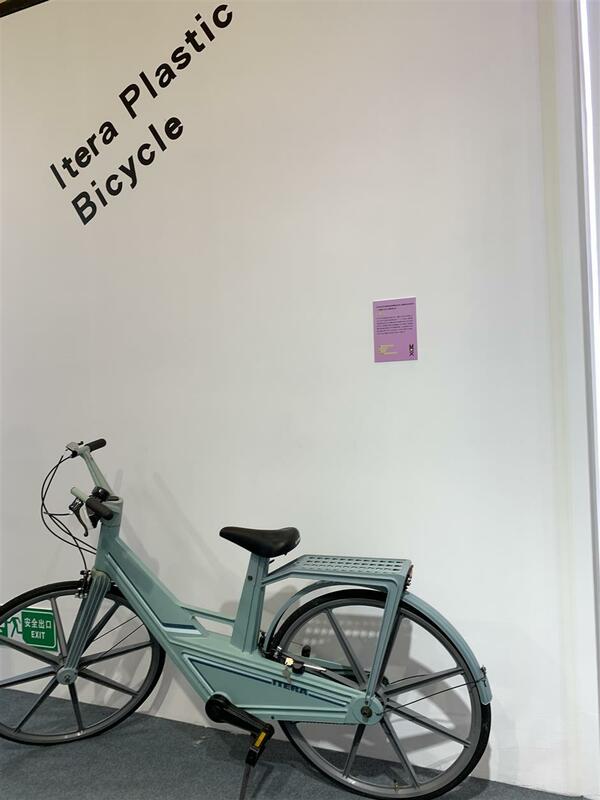 The exhibits include Volvo’s plastic bicycle, Amazon’s smartphone, Unilever’s detergent, and even bottled water for pets. They are all showcased to encourage a culture that respects failure rather than derides or ignores it. Last year the No.1 Shopping Center officially reopened after more than one year of renovation, and the proportion of canteens and interactive shopping spaces also increased. Deputy general manager Zhuang Qian said the introduction of leisure canteens and beverage houses has successfully brought in younger shoppers seeking fashionable shopping experiences. Nine themed exhibitions were staged last year, including one that features the popular smartphone game Onmyoji and movie poster displays. According to a three-year action plan released by the Shanghai Commerce Commission earlier this year, the city will encourage new retail formats to cater to consumer demand. The Shanghai No.1 Shopping Center, once a benchmark department store on the popular Nanjing Road E, combined the old Shanghai No.1 Department Store and the Nanjing Road E. branch of the Orient Shopping Center. Bricks-and-mortar stores are seeking to rejuvenate the shopping environment and introduce new brands and vendors that haven’t appeared in the city before.